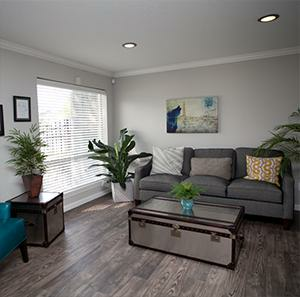 Ravenwood Apartments was acquired with the intent to completely renovate the property. In 2008, Hurricane Ike hit the Texas Gulf Coast. Ravenwood was hit hard: 35% of Ravenwood’s units were completely uninhabitable and there was significant damage to much of the balance of the units as well as the overall physical plant. 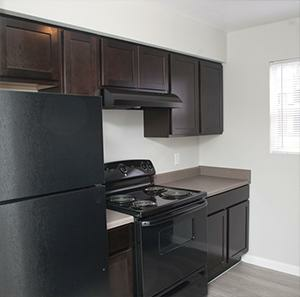 Ensuing months saw additional damage to the property as the ownership deferred all maintenance on the cash starved property. Ravenwood lay essentially dormant. 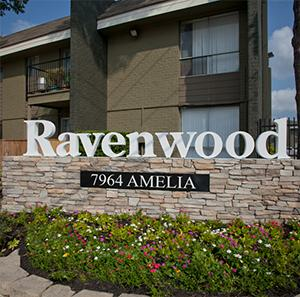 Advantage Property Management was brought in to manage the Ravenwood redevelopment. Hayman Properties committed to a $2.5MM investment in capital improvements - essentially, a major rebuild of large portions of the property. Many of the units damaged by Hurricane Ike were taken down to the studs and rebuilt in their entirety. 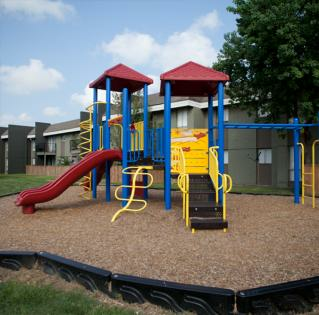 Concurrently, property exteriors, including landscaping were substantially rehabilitated. 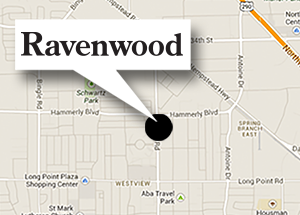 Today, Ravenwood enjoys an unusually stable tenant base – much occupancy filled by word-of-mouth from existing tenants. Repositioning this property required strategy, planning, patience, hard work and capital, but the end result has been personally and financially very rewarding. In October of 2018, Ravenwood was successfully sold. ** The property was acquired in September of 2011. Figures shown are per that period.